Worship is more than music; it’s a lifestyle. But how do you make that worship meaningful? How do you make it something more than a repetitive action? 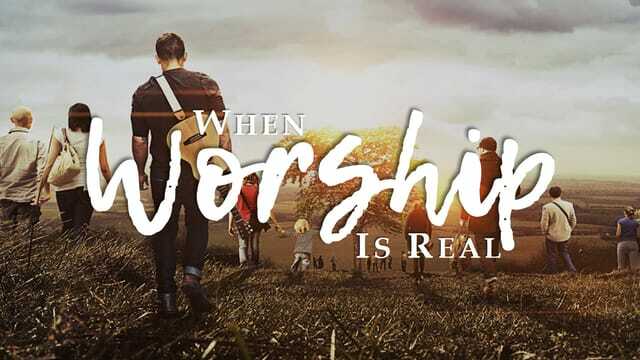 How do you make worship real: that moment when you meet with God? The Bible gives us several strategies, and this Sunday we’ll dive into three ways to make worship real. 1. Don’t be afraid of _______. 2. ________ God to do great things. 3. Have an attitude of _______.